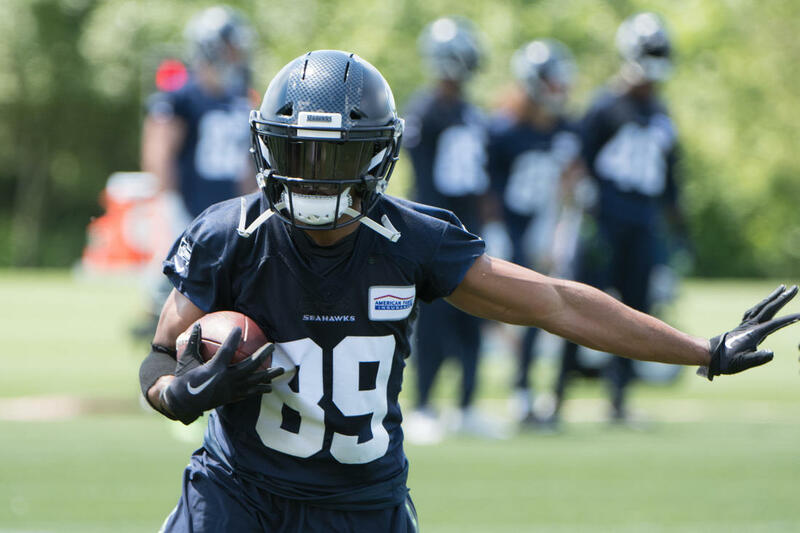 Seattle Seahawks wide receiver Doug Baldwin is looking to help VICIS, the Seattle-based technology company poised to have its helmet make an impact in the NFL, change and perhaps save the game of football. 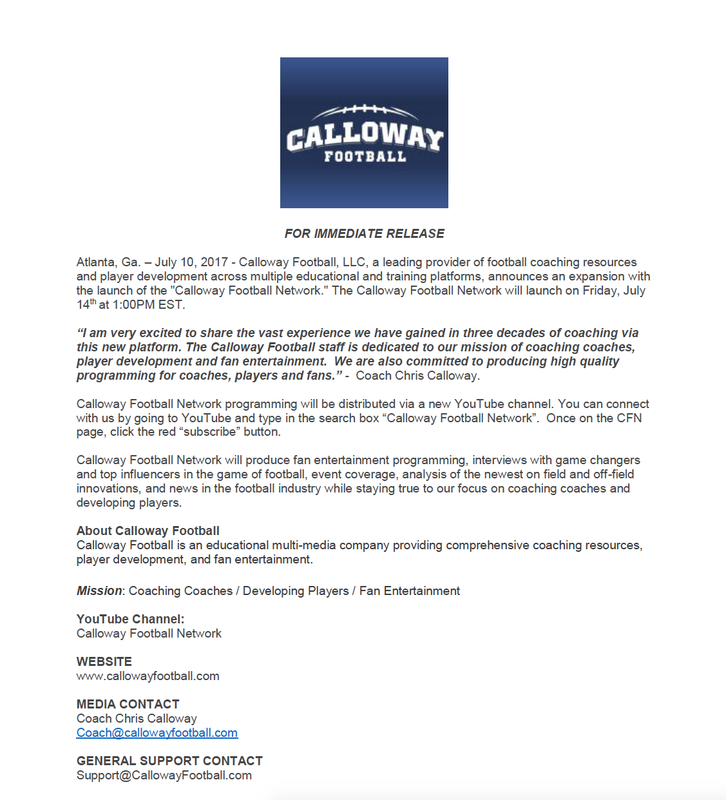 Baldwin invested in the company and is promoting it as well, telling CBS Sports Radio that he has an 11-year-old cousin that wants to play football and that the child’s mother is among those who has inquired about VICIS’ helmet at a time when she is concerned about injury risk. 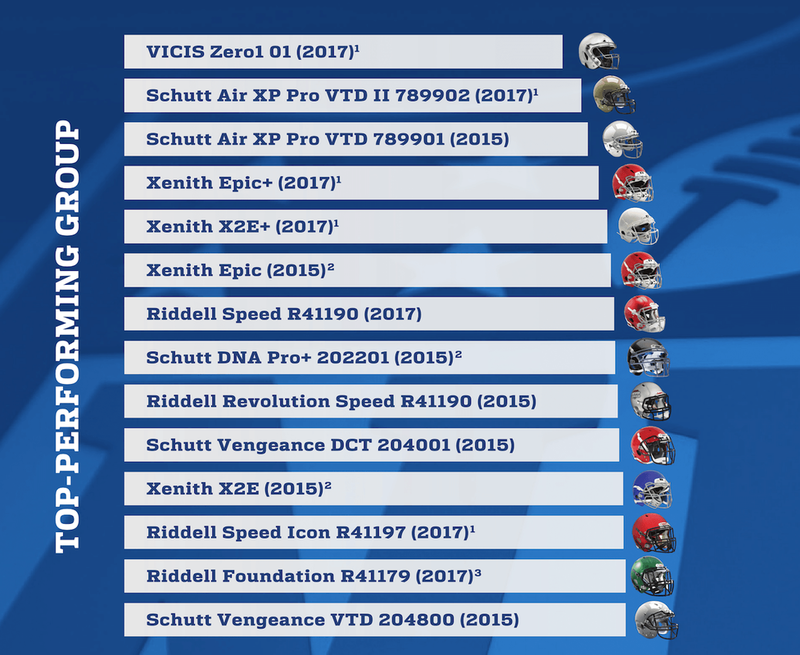 Other NFL players are also very much interested in the VICIS ZERO1 helmet after it ranked first out of 33 helmet models in laboratory testing conducted by biomechanical experts from the league and NFLPA that determined which of them best reduced head impact severity under conditions simulating concussion-causing impacts in NFL games. The ZERO1 has yet to be used in NFL games, but Cincinnati Bengals offensive lineman Eric Winston, who is the NFLPA executive committee president, is among those who tried the VICIS helmet in offseason workouts. VICIS has images of players from 19 NFL teams wearing the helmet this offseason. Kansas City Chiefs wide receiver Chris Conley told the Kansas City Star that he along with an estimated 10 to 15 players including quarterback Alex Smith are expected to test the helmet during training camp. For Baldwin, he is committed to using the ZERO1. “I’ve been wearing it in OTAs, and I will be wearing it this season during the football season,” Baldwin said. 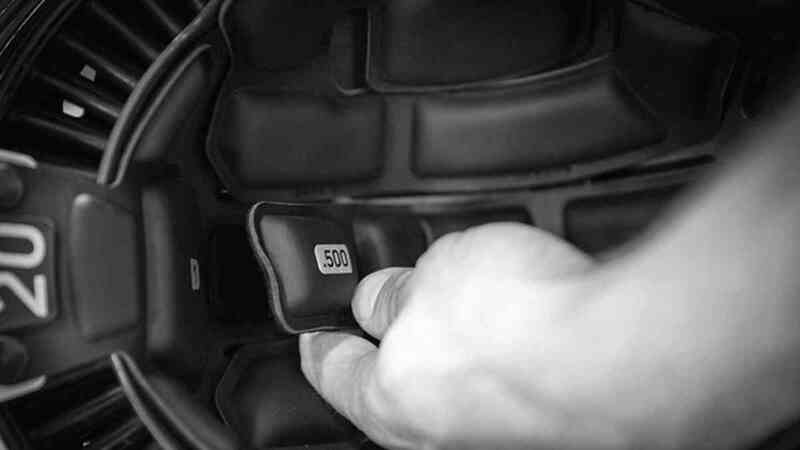 ​The ZERO1 is unlike the typical football helmet that has a hard exterior shell and instead has an outer LODE Shell that deforms to absorb impact like a car bumper and then can return to form before the next impact. The helmet has a columnar layer designed to absorb impacts from any direction and buckle. Conley told the Kansas City Star that the look of the helmet was “pretty good” even as it is noticeably larger than the average helmet. 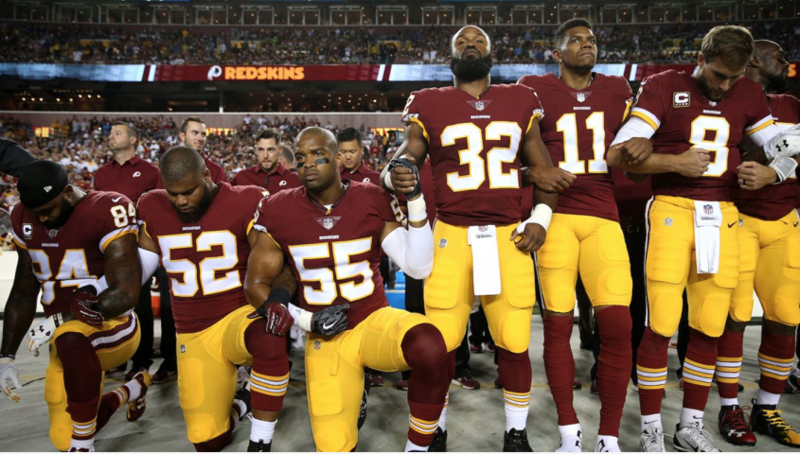 A Stanford graduate, Baldwin told Fox 5 NY that the main thing he wanted to relay to VICIS was that it didn’t make a helmet so “drastically different” that players would not be willing to test it. “I saw this as an opportunity, as an opportunity not only to get in with a company that’s doing something drastically different in our arena, but also to be able to get myself in a safer piece of equipment,” Baldwin told the station. 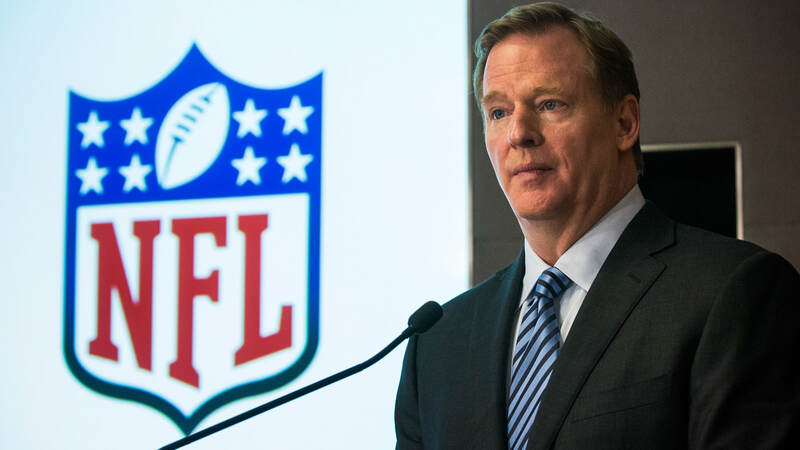 ​$7.8Billion in shared revenue for 2016/2017 NFL season. 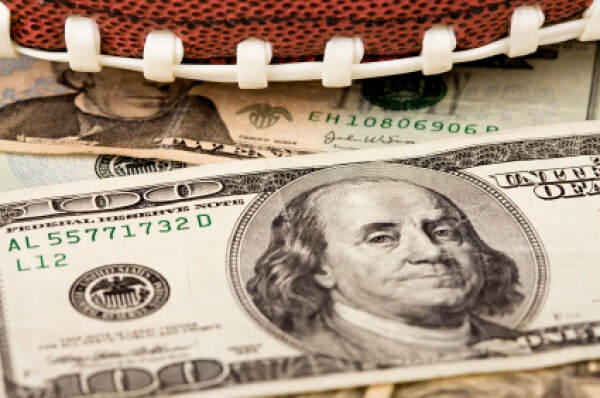 The 32 NFL teams split the $7.8 Billion take depositing a cool $244 million per team. That number was up 10 percent over the previous season. This was verified when the Green Bay Packers released their financial information. The Packers are publicly owned therefore they are required to share their books. If 2016/2017 revenue is an indication the NFL seems to be in good shape from a revenue perspective. The national revenue comes from the league’s TV deals with ESPN, NBC, CBS, FOX and DirecTV. There is also money included in licensing and merchandising in that number. By the way NFL teams also collect another approximately $6 Billion in local revenues that is added to the $7.8 Billion in national revenue. 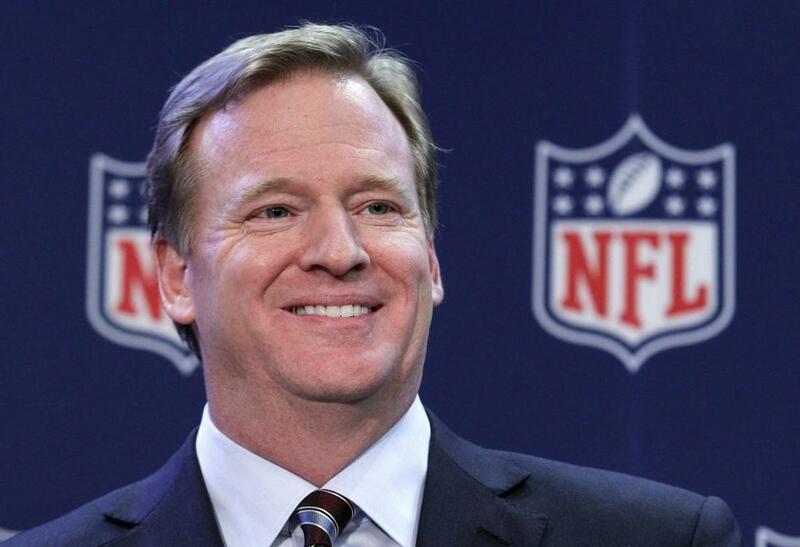 It’s not bad to be a NFL owner.